After writing about that gorgeous Alfa Romeo Duetto the other day, I got to thinking: there are a lot of ways to enjoy sleek European styling and a sonorous dual overhead cam motor combined with open air motoring. Most of those have been covered in TTS before – cars like the Alfa Spider, the Jensen-Healey, and even Fiat’s 850 Spider and X1/9. 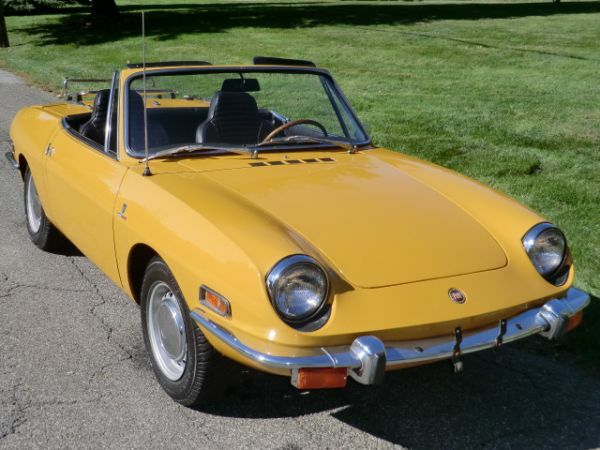 Shamefully, we have not covered Fiat’s 124/2000 Spiders in any depth. Until now. 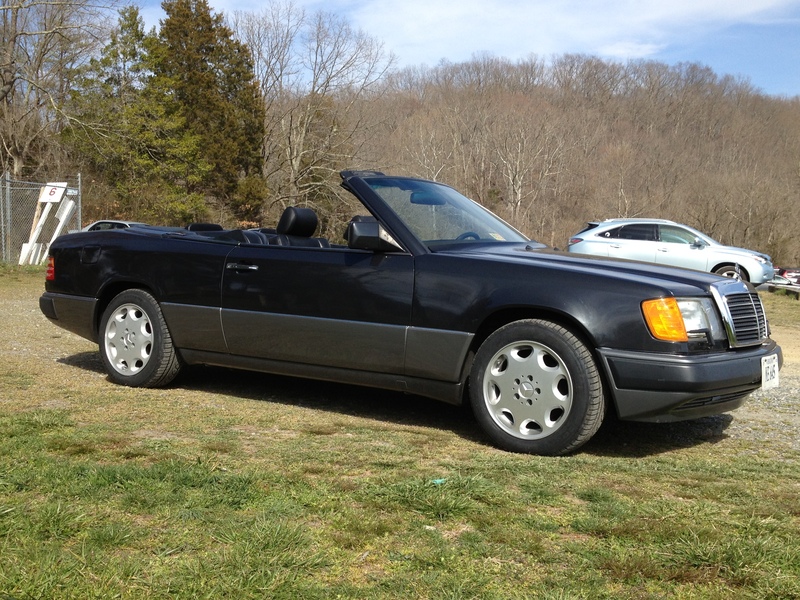 This car, advertised on Craigslist in Leesburg, Virginia for $3,950, represents the same basic experience as the Duetto but for about 10% of the entry fee. The Fiat 124 was basically the Torino firm’s counterpoint to Alfa’s Spider, and their specs are comparable if not remarkably similar: they were both penned by Pininfarina and released to the world in 1966, both had varying displacement DOHC inline-4 motors, both had full synchromesh manual transmissions and four-wheel disc brakes from the get-go, and both started rusting about six hours prior to leaving their respective factories. In many ways, choosing between the Fiat and the Alfa was really down to preference. Of course, the Alfisti will argue that their Spider came with oodles more pedigree and had sleeker, sportier styling. The Fiat side of the camp will conversely argue that their car ticks all the right sports car boxes, but with more robust running gear that was used throughout the world in hundreds of thousands of their contemporary models. Frankly, I like both of them, albeit for different reasons. 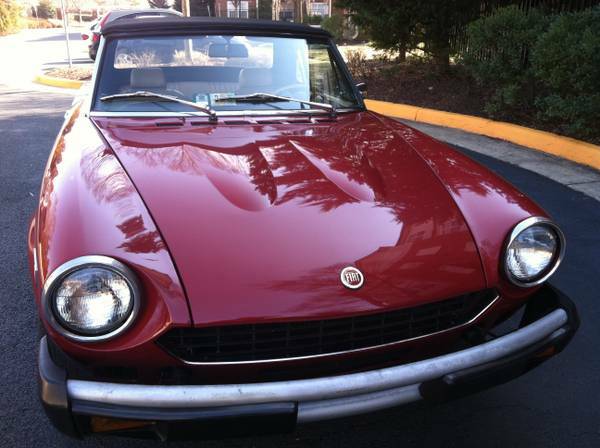 1970 Fiat 850 Spider: Uptick in Values for Clean Survivors? My Dad’s 1969 Fiat 850 Spider is my oldest automotive memory. 850 spiders were also the cars that my TTS co-conspirator and I first bonded over, at the approximate ages of five and three, respectively. Suffice it to say, we both have a soft spot for Fiat 850s, especially clean, original ones like this which are essentially non-existent at this point. They were cheap when new, and most were driven hard (you sort-of had to) and left outside. Combined all that with their propensity to rust, like all Italian cars from the 1960s and 1970s, and you’ll find that nice 850s are nearly impossible to find, and the few you do find are usually out there for all the money. 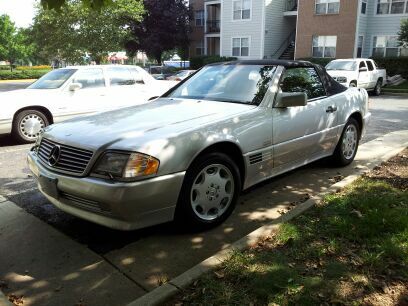 Find this clean survivor on CraigsList in New York for a reasonable $5,995.